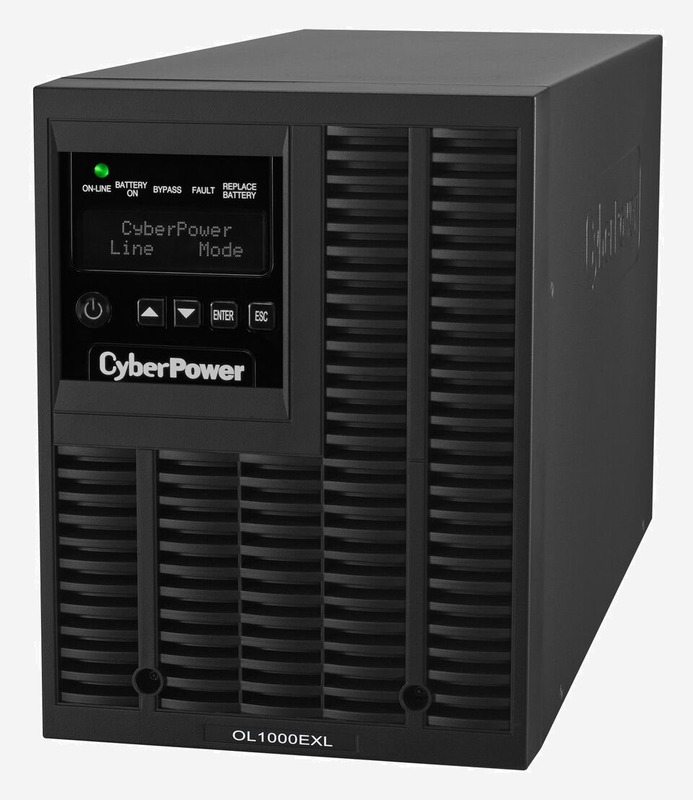 The Online Series UPS is ideal for servers, networking equipment, workstations and other mission-critical applications which require Pure Sinewave power protection. Featuring Online Double Conversion design and Zero Transfer Time, it can provide consistent and seamless power. With the add-on advantage of Extended Runtime (XL) battery packs, the UPS backup time can be extended to maximize workflow flexibility.